Words done for the day, I’m taking a break to can the last of the green beans. 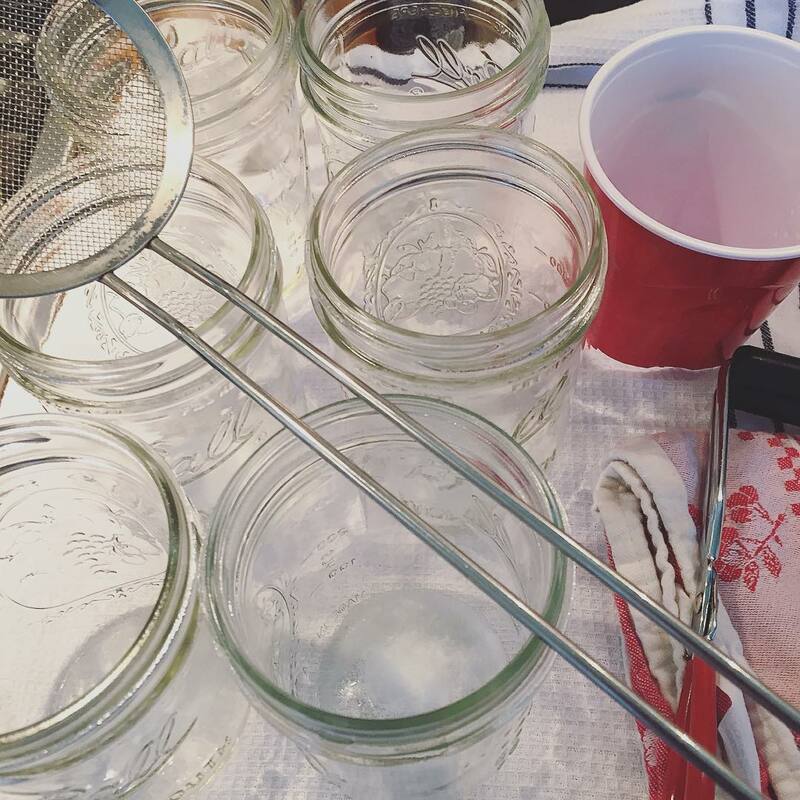 (Hot-pack pressure canning to prevent untimely death.) My wide-mouth funnel has disappeared, so I sawed the bottom off a red Solo cup. Nobody said canning is pretty, my friends.